This article constitutes an effort towards providing an academic overview and grounding for the concept of capacities in the context of disaster studies and disaster risk reduction. Capacities refer to the set of diverse knowledge, skills and resources people can claim, access and resort to in dealing with hazards and disasters. They are both an individual and collective attributes. Everyone possesses a unique set of knowledge, skills and resources that are often shared and combined with those of relatives, kin, neighbours, etc. People’s capacities are not necessarily place based, but they are endogenous to the community of people who share and combine them in dealing with the same hazards and disasters. They further reflect people’s everyday life as it is very seldom that those affected by disasters resort to extraordinary measures to face harmful events. In practice, capacities allow for active prevention to avoid hazards to occur in the first place. They are further tapped to foster preparedness in facing impending hazards and respond to disasters. Capacities also prove invaluable in coping with the lingering effects of disasters and in recovering on the longer term. 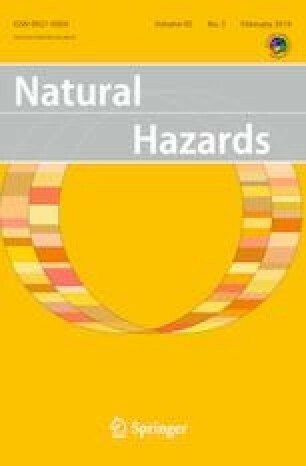 Harnessing capacities should therefore be an integral part of disaster risk reduction strategies as recognised in the widespread practice of vulnerability and capacity/ies assessment. Ultimately, harnessing capacities for reducing the risk of disaster requires to foster people’s genuine participation in assessing and enhancing their existing knowledge, skills and resources.